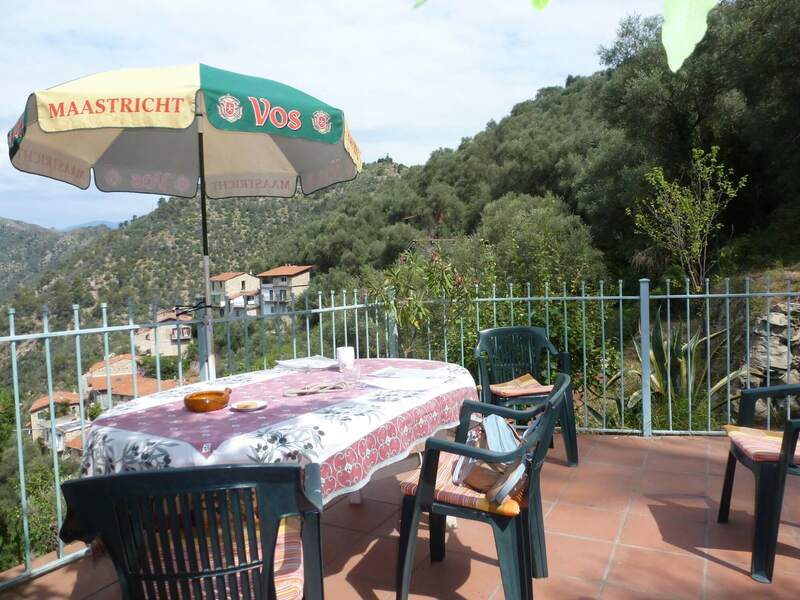 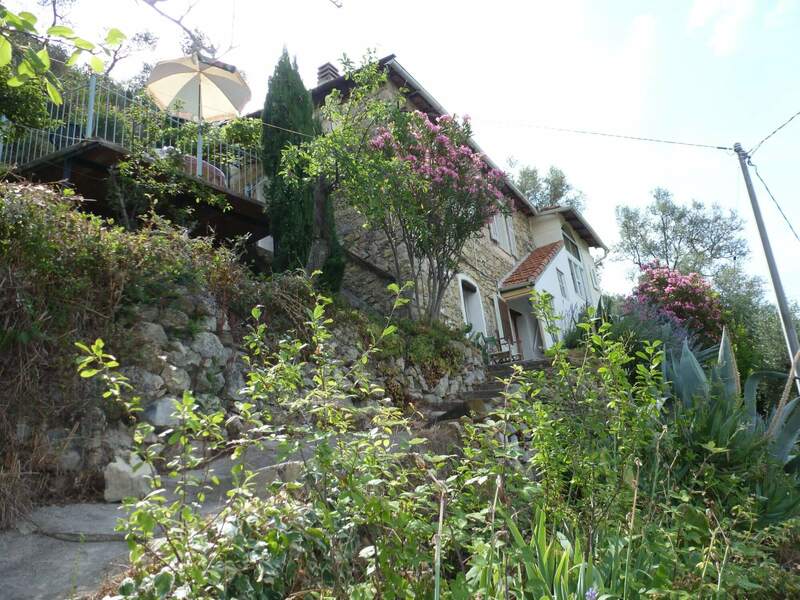 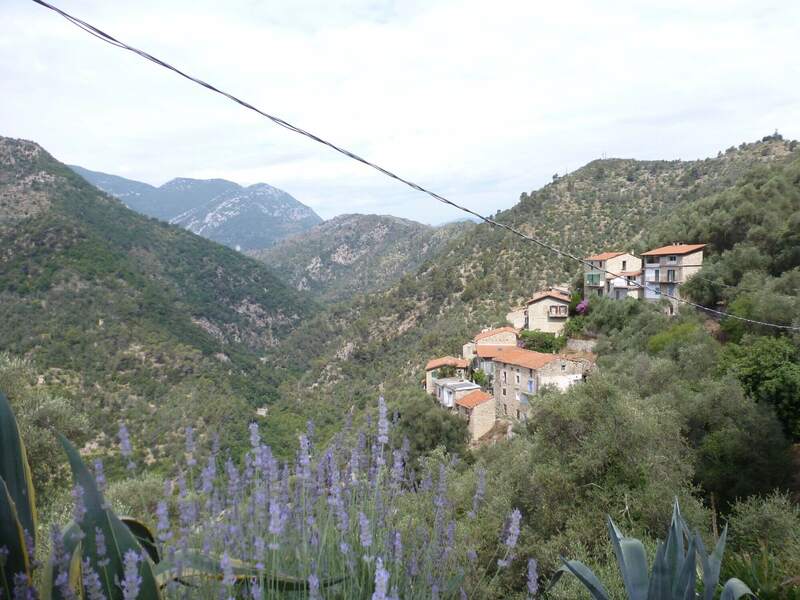 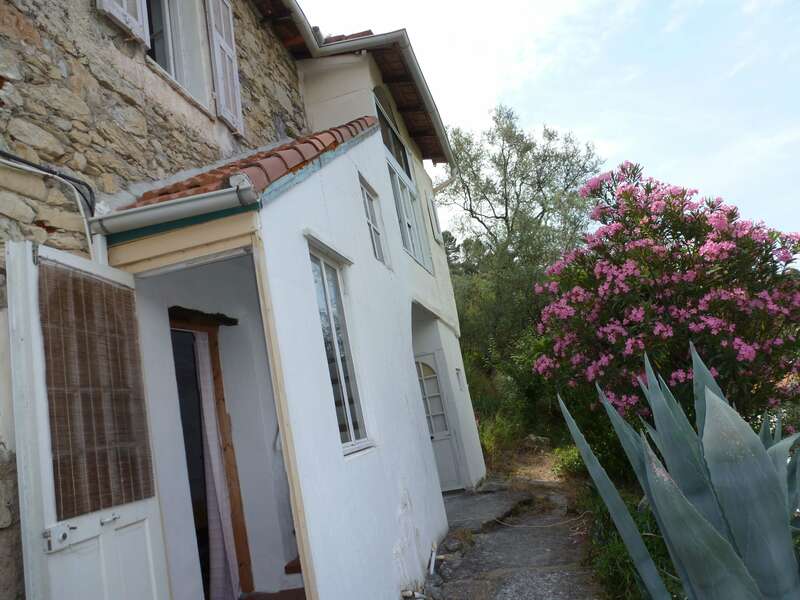 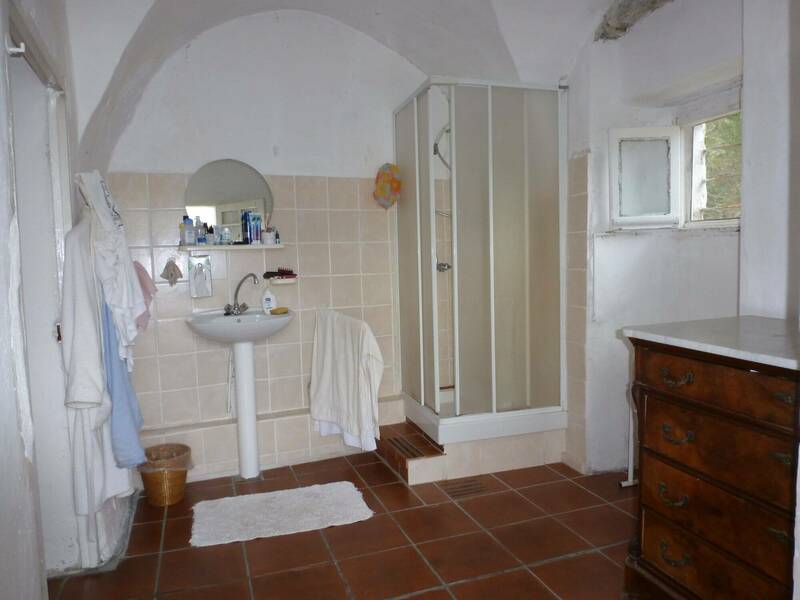 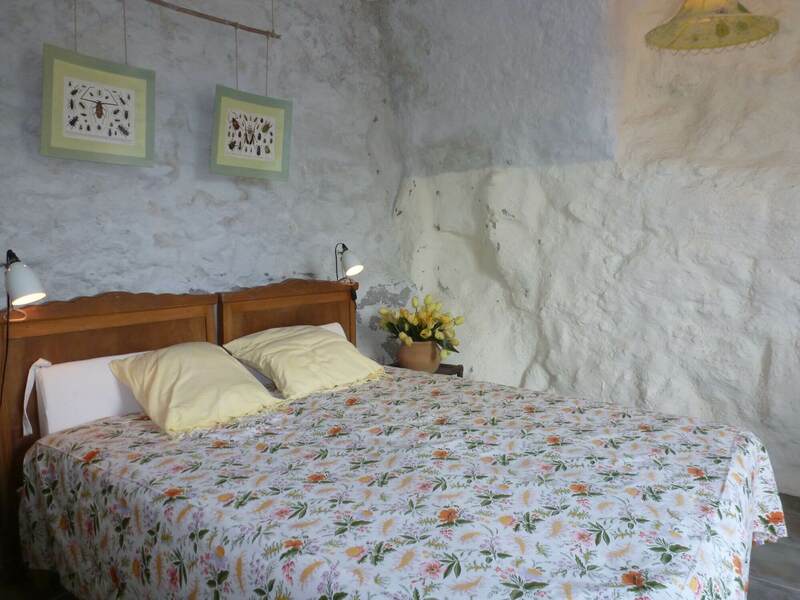 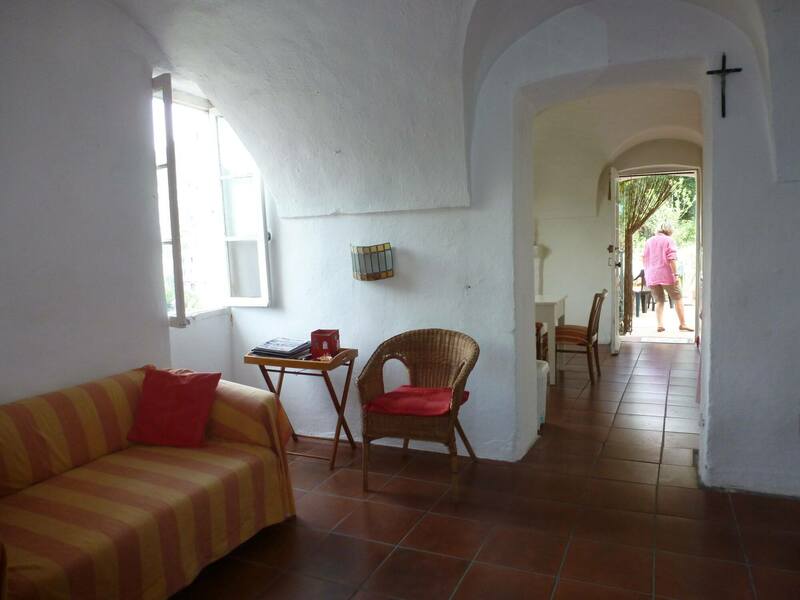 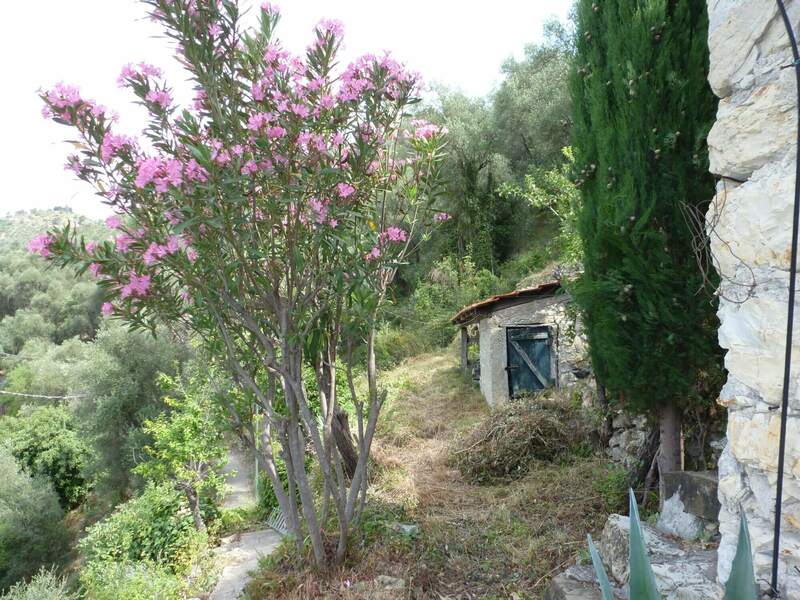 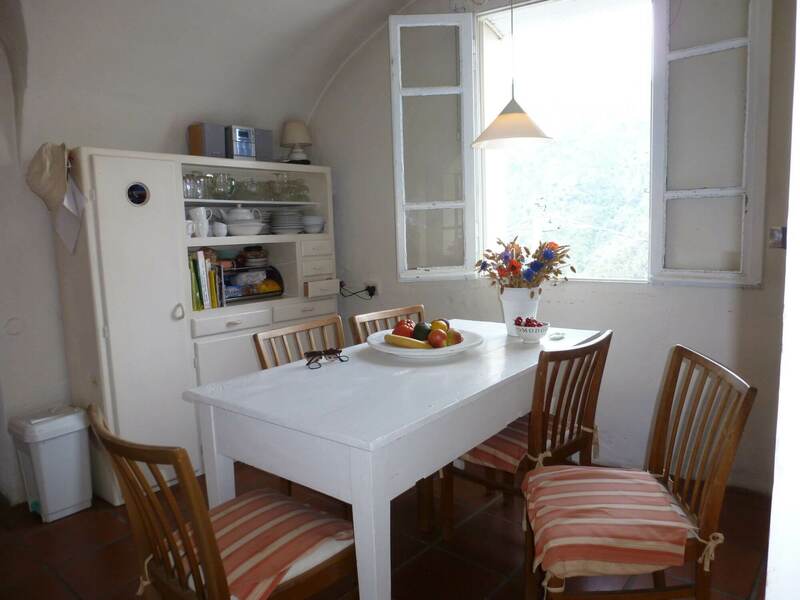 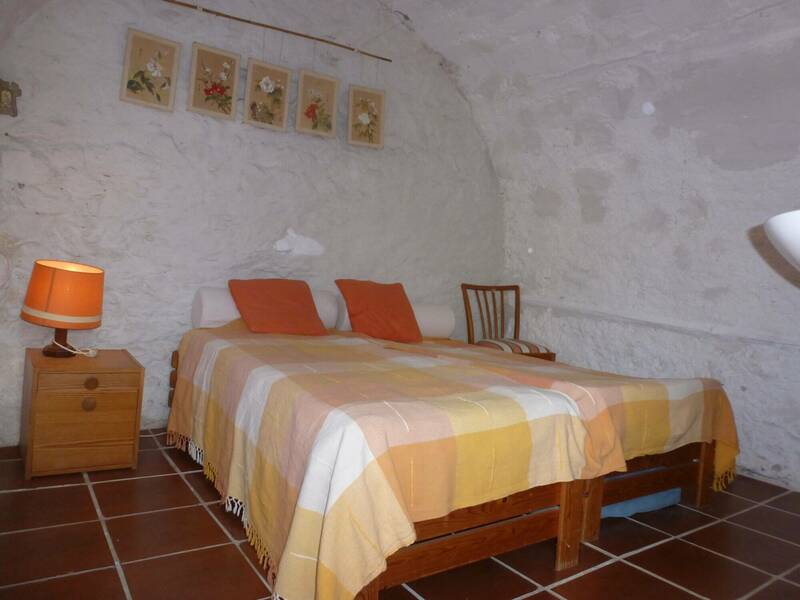 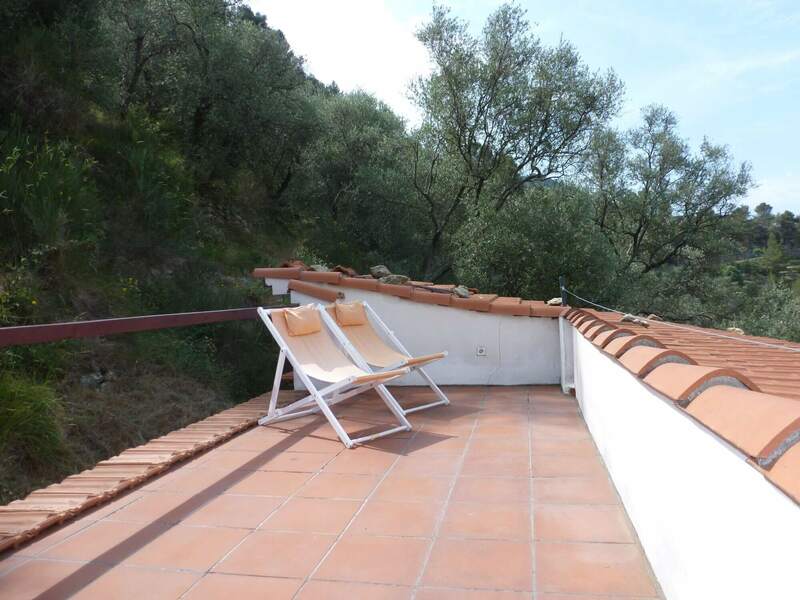 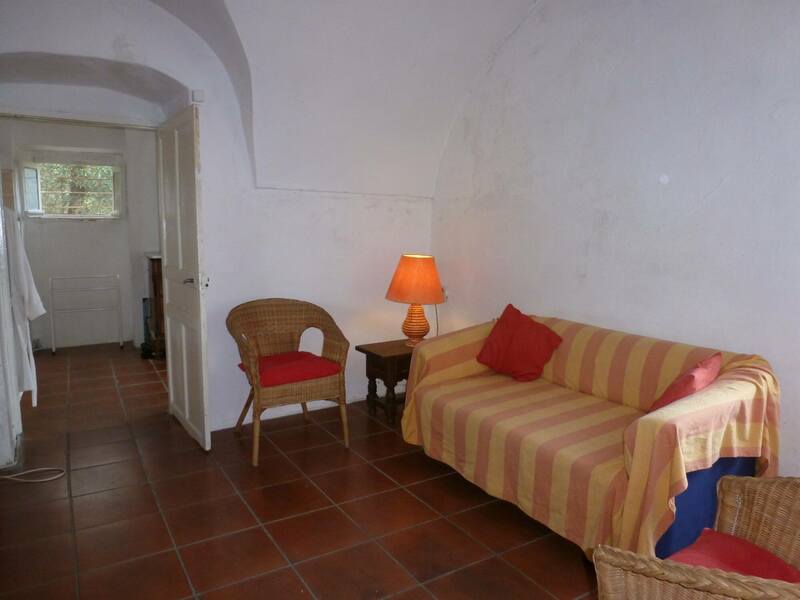 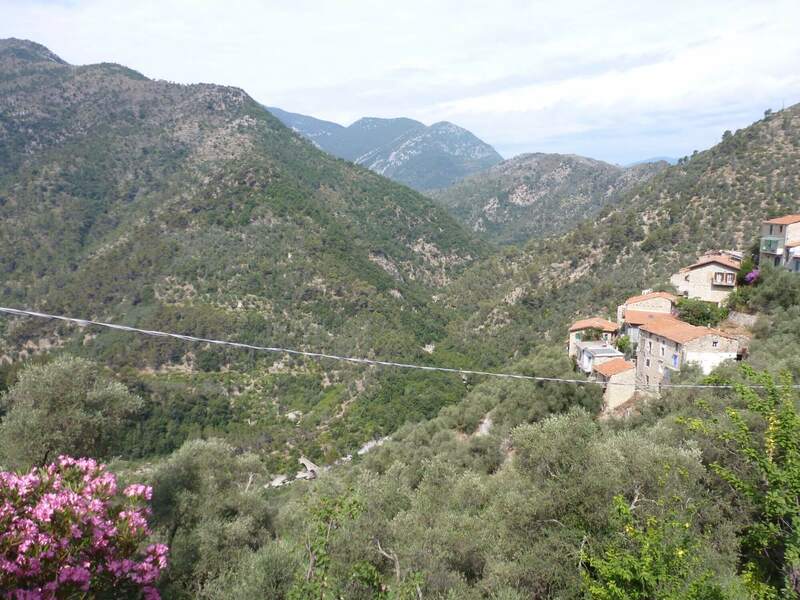 In Collabassa, at 20 minutes from Ventimiglia and the sea, romantic stone house with garden. 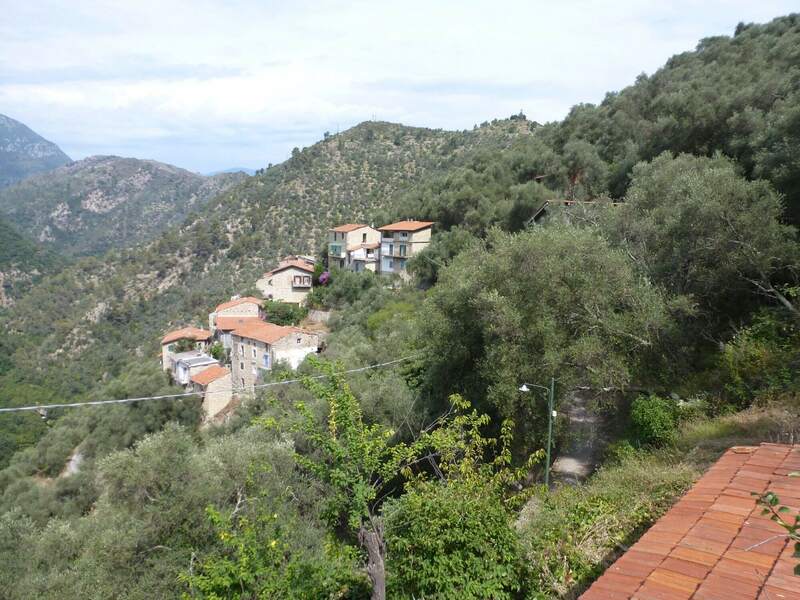 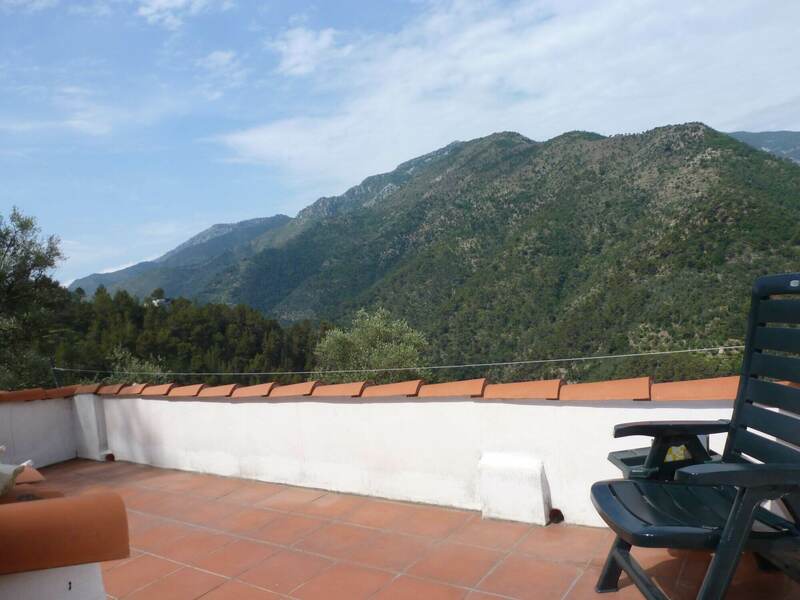 The house is situated in a very peaceful environment, surrounded by olive trees and with a beautiful view of the Bevera valley. 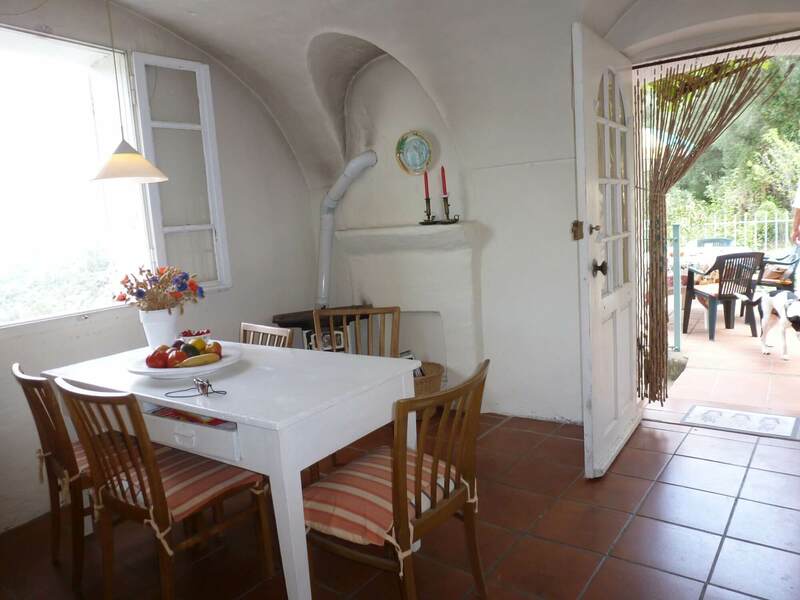 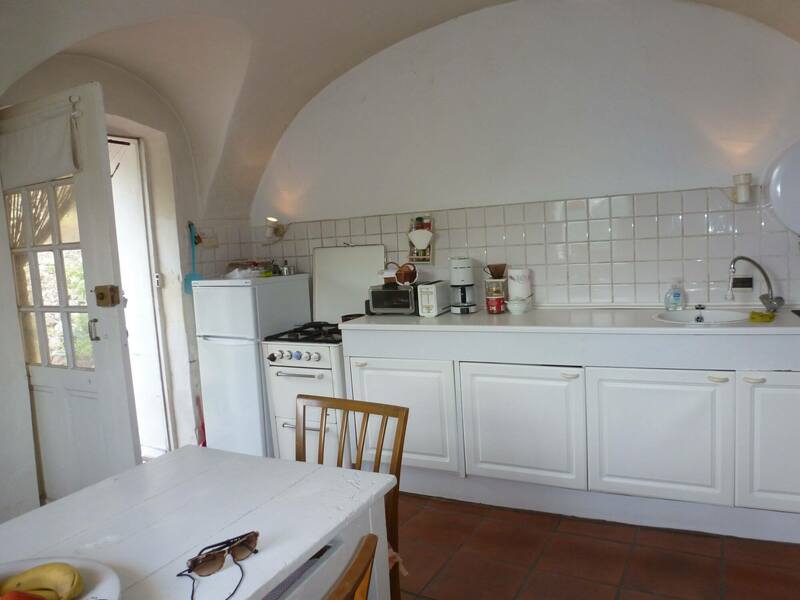 It offers an eat-in kitchen with terrace, living room and large bathroom on the first floor, two bedrooms, lavatory and cellar on the ground floor, a lovely roof terrace and a shed in the garden.